Hi! 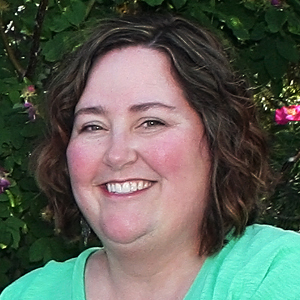 I’m Karyn Gibson, Office Manager and Security Officer for Pennock Center for Counseling. I have served in several administrative and human resource positions throughout my career and bring over 27 years of experience to my position at the center. I attended Laramie County Community College where I studied criminal justice. I then moved to Salt Lake City to attend the University of Utah. I joined the team at Pennock Center in 2007 when my family moved to Brighton. In the past, I have served as committee chair for the Family Preservation Commission of Adams County and currently as a member of Brighton’s nonprofit council. I love working with the community and serving the needs of our clients. In my spare time, I am a digital restoration artist and photographer. I also enjoy sewing, movies, and spending quality time with my family and friends.